Aircraft Lessee commits to an owner/lessor for a period of time, usually 6 months to 3 years. At the end of the lease period, the lessee turns the aircraft back into owner/lessor, with no further liability, regardless of the change in aircraft value (which has been depreciating for the last 4.5 years!). The owner/lessor can generate lease proceeds on an asset that they are not ready to sell. For example, an owner who is upside down on the aircraft can use the rental proceeds to pay down the loan amount closer to the actual aircraft value. The owner/lessor can generate rental proceeds while waiting for market conditions to improve for sellers. A dry lease solution makes sense in the following scenarios:-Someone is seriously considering ownership, but they are not comfortable with the upfront cash costs (down payment on a loan) of buying an airplane, or they are not comfortable with the risk of future depreciation (in 2 to 3 years) of the aircraft that he/she is buying at today’s fair market values.- A company that does not wish to have an aircraft listed on their balance sheet as an asset or liability. Dry leasing would address this problem.-Someone wants to “try out” the experience of aircraft ownership withou worrying about resale obligations in the future.-Someone has an order for a brand new aircraft with a multi-year wait on the delivery. A dry lease can provide interim lift during the waiting period.-A company has a temporary multi-year project that will require an additional aircraft in the fleet for the term of the project. When the project is over, the company will no longer have a use for that aircraft. Want to acquire a 10 to 20 Year Old Aircraft? Dry Leasing May Help. Aircraft lenders are eager to finance airplanes 10 years and younger, but are much more restrictive on financing aircraft that are older than 10 years. They typically require a much higher “down payment” on the older aircraft, to the tune of 30% to 50% of the aircraft acquisition price.For example, on a 1998 Challenger 604 (DJI happens to have one available for dry lease), the down payment on a typical loan deal would range anywhere from $3,750,000 on the high side to $1,500,000 for select borrowers. Contrast that to the typical security deposit on a dry lease of this airplane of approximately $350,000 (for lessees with good credit). 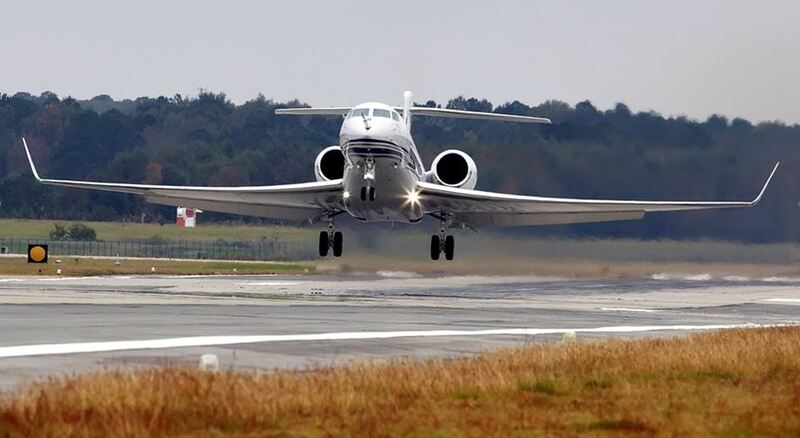 While not for everyone, aircraft dry leasing provides you, the flight department or aircraft end user, the same exact experience and operational flexibility as aircraft ownership, except you are required to return the aircraft to the owner/lessor at the end of the lease term, and there is no risk to the lessee of residual value decline. At the end of the lease term, you can either renew the lease, or go out in the open market and buy an airplane if the market is favorable for that. Please feel free to contact my office at Dallas Jet International to learn if dry leasing may be a viable alternative for your business aircraft needs. 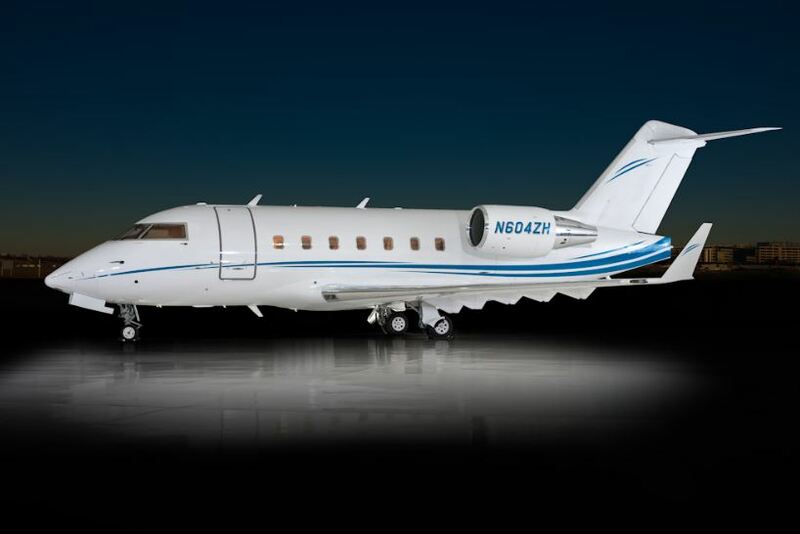 DJI currently has a Challenger 604 available for dry lease. 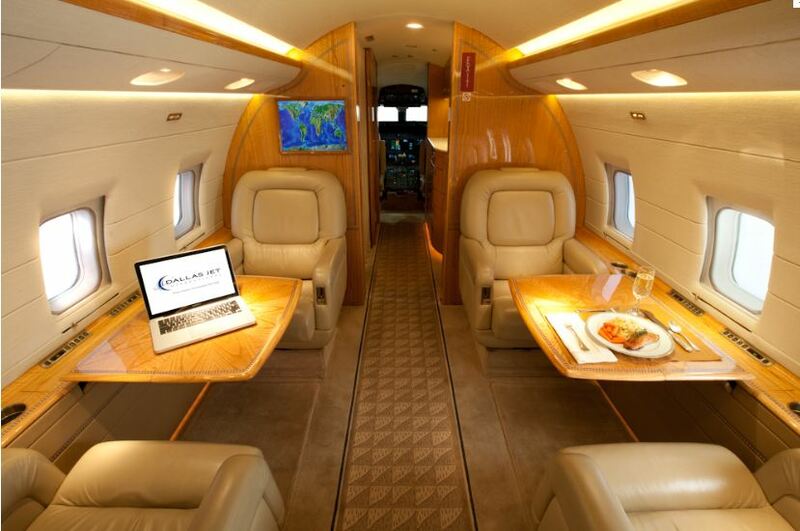 If you have any questions, call me at (214) 459-3303 or write sdinning (at) DallasJet.com to discuss the particulars. As an aircraft owner, part owner or fleet manager, your primary concern is usually getting where you want to go efficiently. You probably leave decisions and calculations about weather and density altitude to your pilots. There is a point where such decisions and calculations do need to be considered, so that you don’t encounter unnecessary delay or expense. If your business or vacations take you frequently to places that are considered “hot and high,” it’s important to factor that into your aircraft choice and management. 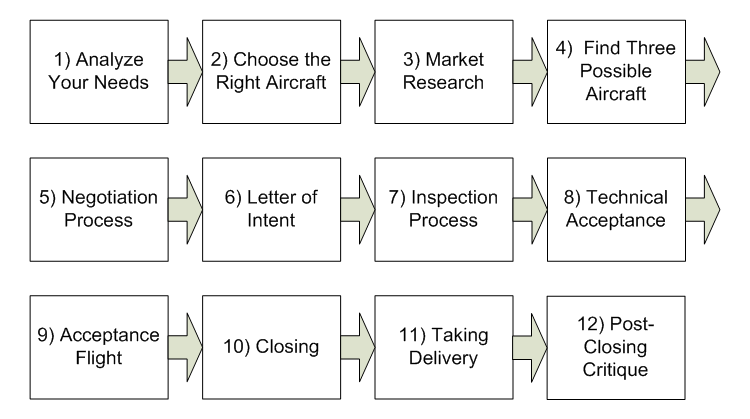 Dallas Jet International has an extensive process that we use every time we acquire an aircraft for a client. During the first two steps of that process, we become acquainted with your transportation needs and expectations. Do your itineraries include Denver, Calgary, or Las Vegas, or other hot and/or high destinations? Will you want to take off from these airports in the middle of the day? Based on your responses, we select the aircraft type that will provide the most reliable, efficient transportation to the places you need to go. Temperatures are frequently over 100 degrees during a Denver summer day. It requires more power to take off – engine performance suffers due to the high density altitude. Low air density hampers an aircraft’s ability to climb. In some cases, an aircraft may be unable to climb rapidly enough to clear terrain surrounding a mountain airport. At many airports and locations, there are other specific FAA regulations and guidelines that impact the ability to take off or land at specific times. FAA regulations require that planes departing Aspen during inclement weather have the ability to clear nearby mountain tops with one engine inoperative. This leaves some private planes grounded. 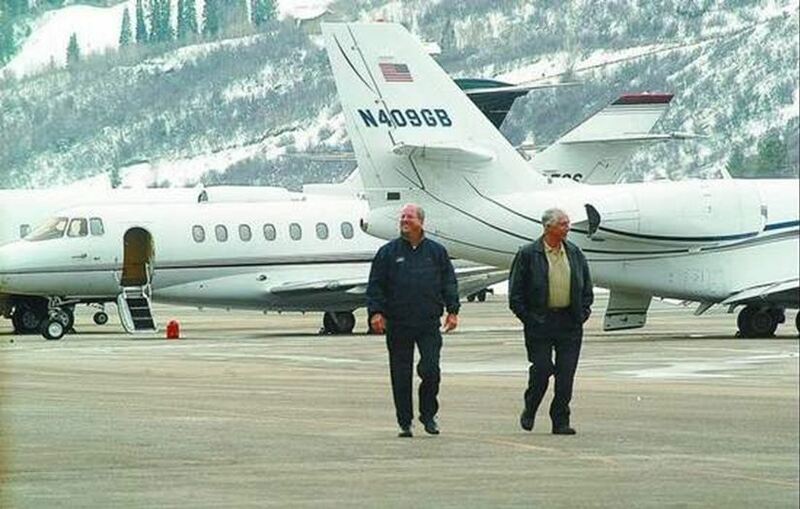 As an example, a client who has business or home in Aspen Colorado has a unique issue – FAA regulations require that departures during inclement weather (instrument flying conditions) the aircraft must be able to clear nearby mountaintops with one inoperative engine. This requirement keeps many private jets grounded at Aspen during cloudy weather. There are several aircraft that are better suited to perform out of high and hot airports. We at Dallas Jet International try to analyze our clients’ needs before deciding on a certain model of aircraft. DJI understands that our success in this business depends on trusted long-term and newly created relationships. Those come from listening carefully to our customers’ needs, asking questions to ensure we understand their situation and priorities, and judiciously applying our experience to ensure that every customer is completely satisfied the aircraft we collectively choose and the aircraft best suited to their needs. You are currently browsing the Aircraft Sales Insights blog archives for August, 2012.